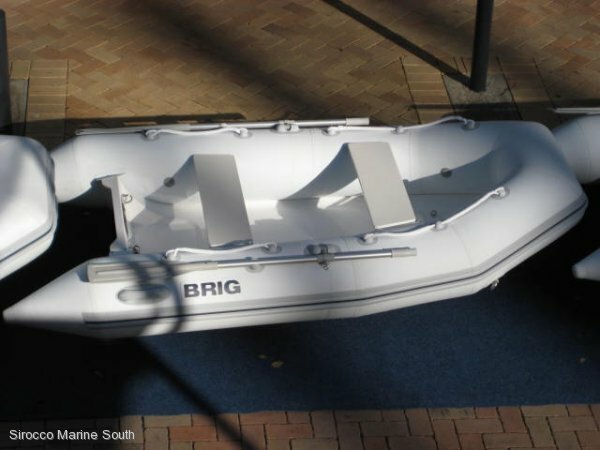 Lightweight, stable and compact, the BRIG range of small RIBs is renowned for quality construction, durability and performance. 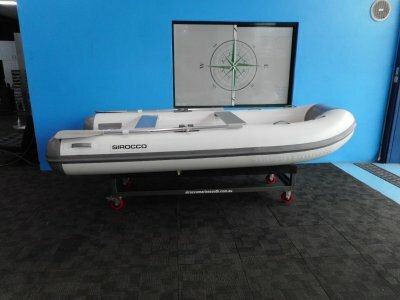 Built in Europe, using world's best practices and featuring UV resistant Hypalon® tubes, the BRIG Falcon Tender range is widely accepted as Australia's leading range of small RIBs. Whether you need a small RIB to ferry your guests and crew in comfort and safety, for fishing, or just for the kids to play in, the BRIG Falcon tender range is unbeatable. 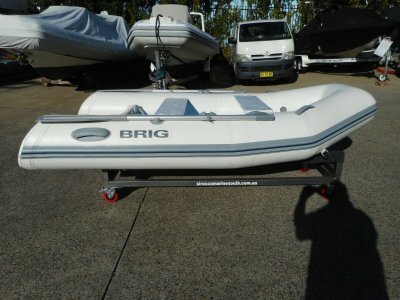 The BRIG offers excellent comfort and stability, optimises performance and is scratch resistant and maintenance free. 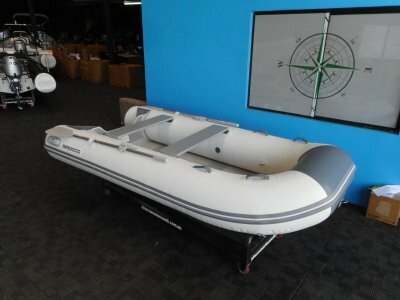 The BRIG inflatable boat comes with everything you need for years of hassle-free use, just unpack and you're ready to go.